Aerial Video and Cinematography Perth - Better results, lower price! We love aerial cinematography and capturing unique aerial video. We have spent a life time flying RC helicopters and transferred those skills to drones enabling us to fly safely in challenging situations. Our attention to detail and outcome driven work ethic ensures you will get the best possible outcome for your production. With over 300 logged commercial flying hours and thousands of recreational flying hours we have the experience to adapt to conditions and give creative input where required. We understand the importance of being ready to fly and getting it right the first time where critical scenes are being captured. APPLE PRORES 422 HQ NOW AVAILABLE ! 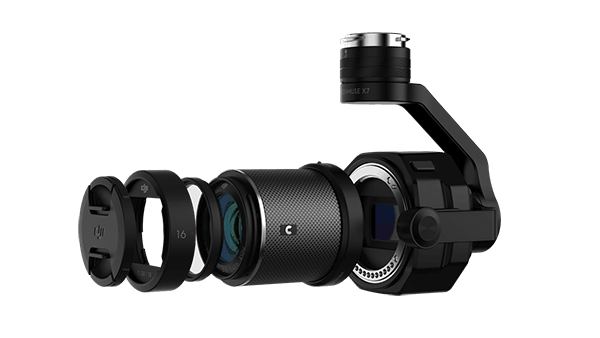 We use the inspire 2 with the Zenmuse X7 camera which has been widely adopted in high end cinema. 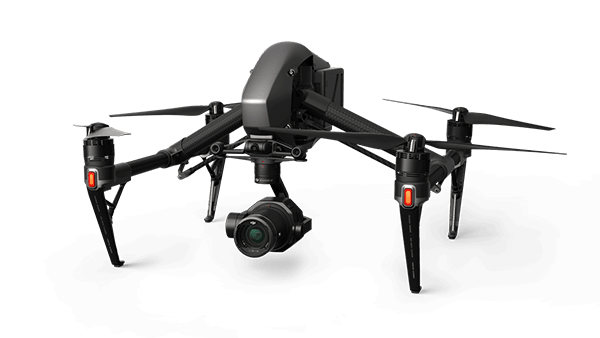 The X7 is a fully integrated camera and 3 axis gimbal which means it is super stable and light weight enabling real world flight times of up to 20 minutes. The X7 has a large super 35 sensor capable of capturing stunning video with 14 stops of dynamic range. Interchangeable lenses mean we can run at full frame equivalent focal lengths from 24mm to 75mm. The ability for live full manual control of all camera settings from the ground while flying means we can capture more footage in less time with better exposure control than traditional heavy lift rigs. We have dual operator options available to suit the most demanding shots and our live full high definition down-link means you can direct the shot as its happening.